A plane carrying former Commerce Deputy Minister Miles Sampa was Saturday morning denied landing rights and had to circulate in the air for about three hours. 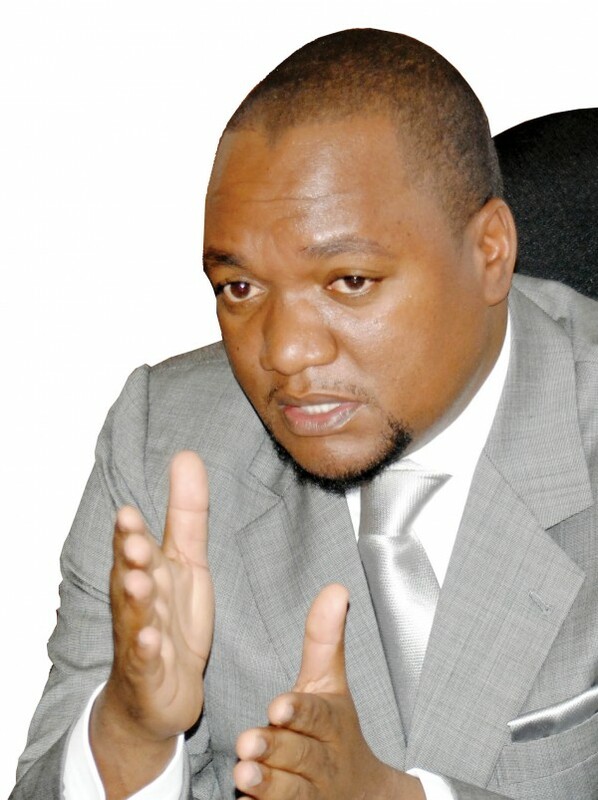 Reports reaching the Zambia Watchdog indicate that a chartered plane carrying Sampa who was scheduled to launch his political party at Moba hotel in Kitwe was denied landing rights at Ndola or Simon Mwansa Kapwepwe Airport. One security source said that instructions were strangely given by Civil Aviation Director General Gabriel Lesa instead of the Zambia Air force. Details coming.